Lying prostrate in front of my TV, my elbows propped on a pillow and my legs up in the air, I would watch hours of Looney Tunes. 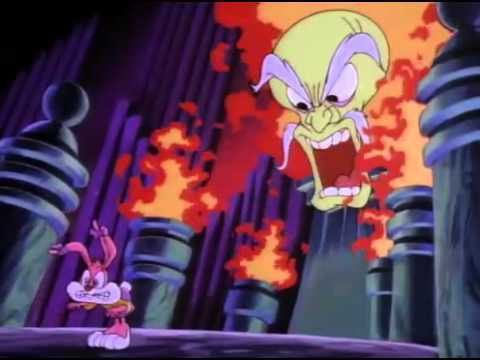 I rooted for Bugs to outwit the gun-slinging Yosemite Sam who wanted to hunt and eat the witty bunny, or Marvin the Martian, the spaceman hell-bent on world annihilation. I liked Sylvester and his sufferin’ succotash, but knew Tweety—that jerk—would always come out on top. 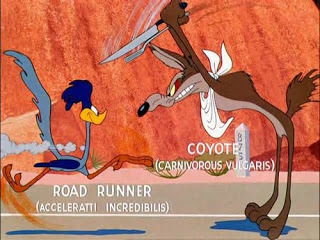 Same with the Road Runner, who often taunted poor Wile E. Coyote with a snotty “beep beep” before Coyote would fall 10,000 feet and smash into the ground. But it wasn’t without effort that Coyote tried to finally eat that supersonic bird, or Marvin tried to destroy the planet Earth. They deployed many tactics, and many of those tactics involved products and services of Acme, a mysterious conglomerate that sold mail-order items, but was perhaps more—the key to the entire Looney Tunes world. 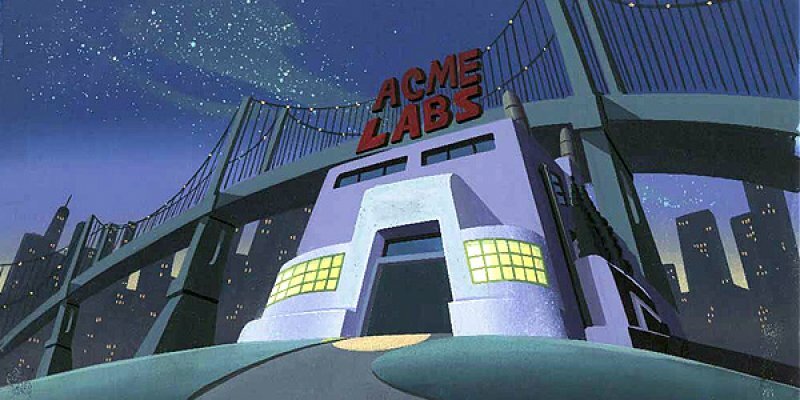 I loved the breadth of Acme when I was a kid, but it wasn’t until I began to do a deep dive on the company did I realize how much the company continues to hold sway over the entirety of the Warner Brothers tooniverse. Acme may even be its greatest character. Naïve as I was while watching cartoons with my elbows on pillows, Acme just seemed like an enigma, a pre-Amazonian marketplace for anything and everything. 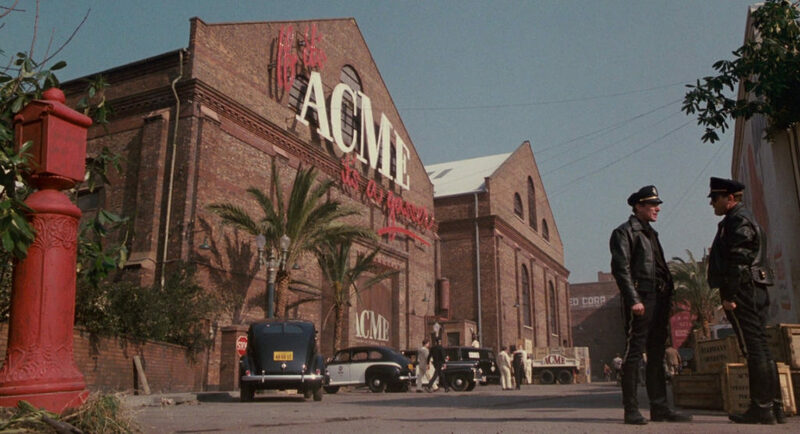 And like Amazon today, Acme was a kind of capitalist behemoth. In the early part of the 20th century, Sears-Roebuck was the mail-order company of the day, and they actually used the name Acme as an in-house brand. There’s even a real Acme Anvil from the 1900s; the Acme Anvil itself is a classic of the brand, and the live-action TV show Supernatural even parodied it on the episode “Hunteri Heroici” in 2012. Acme satirized the American consumption machine, already strong at the turn of the century. 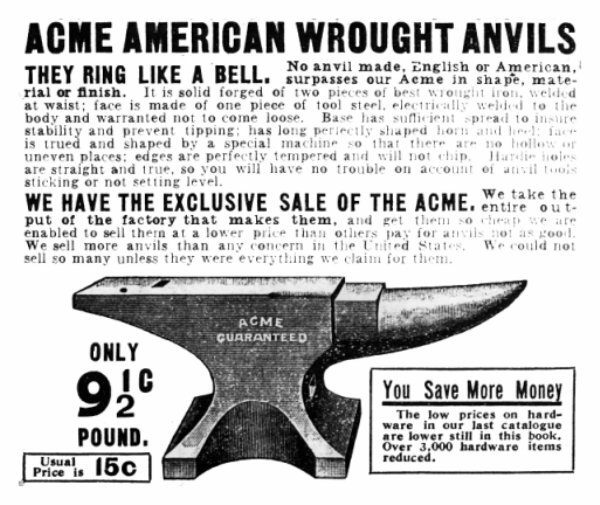 Acme produced items as mundane as flypaper or toothpicks (or anvils), but more often than not they were as uncanny as the weirdest products from Skymall or Sharper Image: a D.I.Y. Tornado Kit, an Atom Rearranger, an Instant Icicle Maker, or a Hitch-Hiker’s Thumb (basically a pop-on thumb attachment that makes you extra visible to drivers). The products held great promise, but were often faulty, or easily misused by the dimwitted antagonists. In one of my favorite scenes, from 1957’s classic episode “Scrambled Aches,” Coyote gets a package of Acme Dehydrated Boulders, a box full of what looks to be mere pebbles. But, one drop of water, and the pebbles expand thousands of times over while maintaining their density—an incredible feat of engineering. 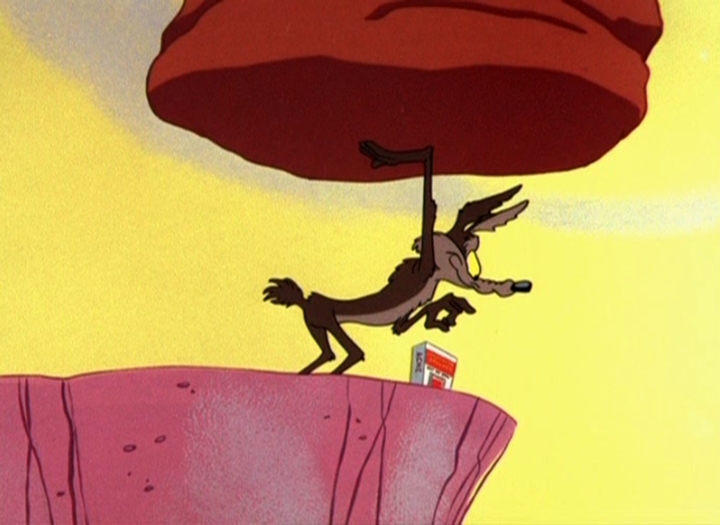 Coyote puts a drop of water on a pebble and then goes to fling the boulder onto Road Runner by lifting the boulder above his head. Of course, Coyote can’t hold the newly expanded giant rock, and it crushes him. Acme products would show up seemingly out of nowhere, sometimes delivered to Mars or the middle of the desert, which is nothing short of magical, and far better than Amazon Prime Air drones. 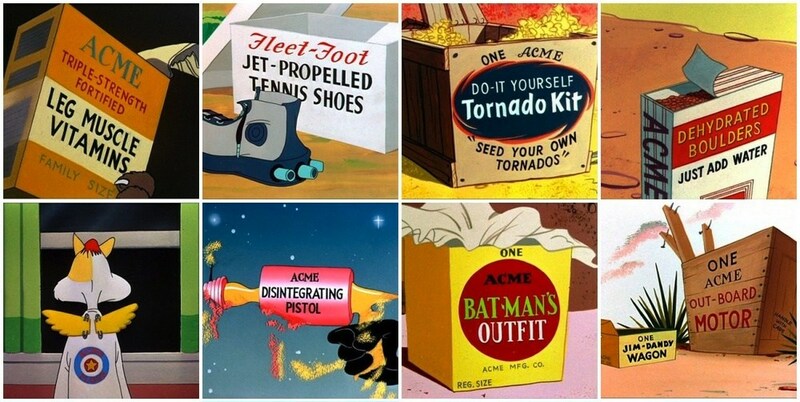 Coyote’s perpetual foibles underscore the senseless violence inherent in some of the Acme products. Marvin and Coyote are often ordering weapons from the company, be it a Hen Grenade or a box of Explosive Tennis Balls rigged with TNT. Therein lies the difference between Warner Bros. and their counterparts at Disney: there was a sort of unchecked lunacy (Loonacy?) 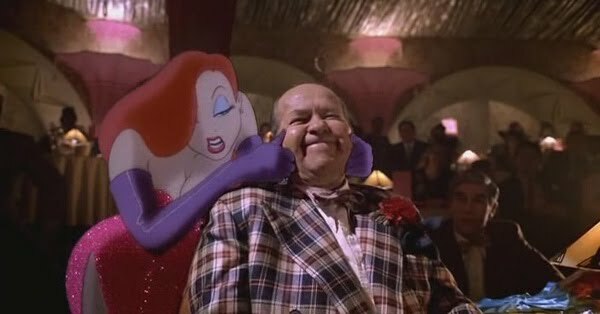 amongst the characters in the Looney Tunes biosphere. Foghorn Leghorn, Taz, Tweety, Sam—even Porky Pig—were all demented in some way, and it’s only natural that Acme emboldened them with products befitting of their madness. 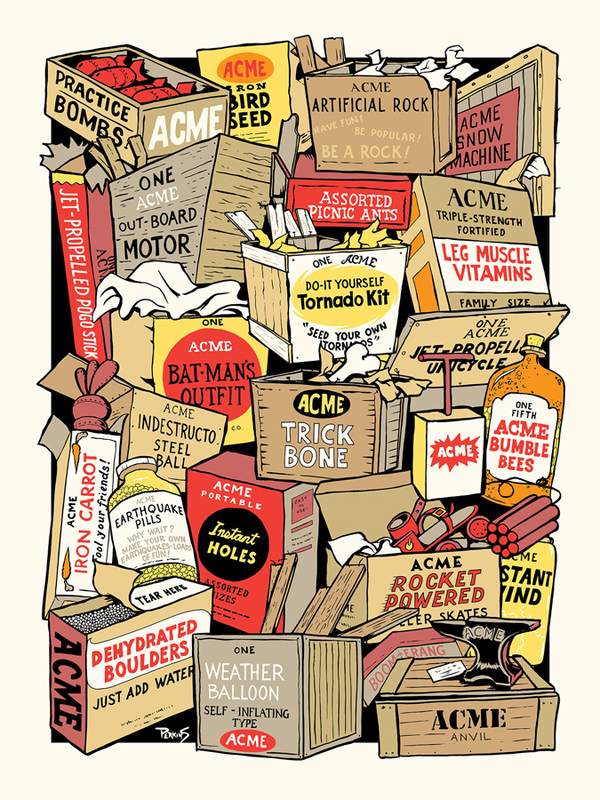 It doesn’t take much research to find that Acme is something more than a mail-order enigma, but really a sort of peek into the machinations of the Looney Tunes world. Their products and services would show up throughout each of the cartoons in the Looney Tunes universe—whole towns would be named after the company. Even in the later Warner Brothers series Tiny Toon Adventures, arguably one of the best TV shows of all time, the Tiny Toons—Buster, Babs, and Plucky Duck among them—attended Acme Looniversity. The boss of Acme Loo? A flaming disembodied head called the Great and Powerful Principal. The Great and Powerful Principal of Acme Looniversity. No joke. The clout of Acme grows when the company pops up in an Animaniacs episode from 1993. There’s a classic scene with a depressed and frustrated Albert Einstein, and to cheer the scientist up, Wakko, Yakko, and Dot sing a song about Acme. They spell A-C-M-E out, but when they sing it backwards, the letters form to resemble E = MC2 (Wakko’s “a” looks like a 2). 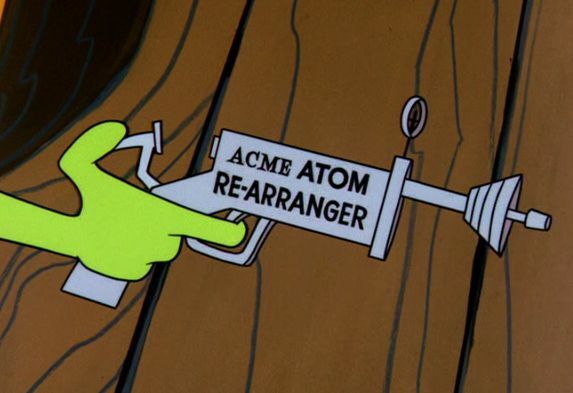 Is Acme, in fact, a twisted theory of relativity that controls the fate of the Looney Tunes? And the fact that Pinky & the Brain operated out of Acme Labs? Basically, the smartest beings in history, Einstein and the Brain, either worked for or were inspired by Acme. It makes the company powerful in ways we can’t even begin to understand without a full-scale investigation into the corporate structure. It’s power even after the death of Marvin Acme is immense, as if Apple had continued to innovate after Steve Jobs died. The word Acme has Greek roots, meaning “highest stage”—it’s a synonym for “pinnacle”—as in “the acme of my life was when my sick astrology meme went viral. It all went downhill from there.” Perhaps there is something to that: is Acme the pinnacle of the Looney Tunes universe? Does it hold some scheming, puppetmaster role? We know the Toons now own Toontown, but who did Marvin Acme leave Acme to? Who is on the board of directors? Who are its shareholders? There’s no question Acme is the most powerful company in the Looney Tunes universe, and it will continue to be so. But its place in that universe is so much more than that. 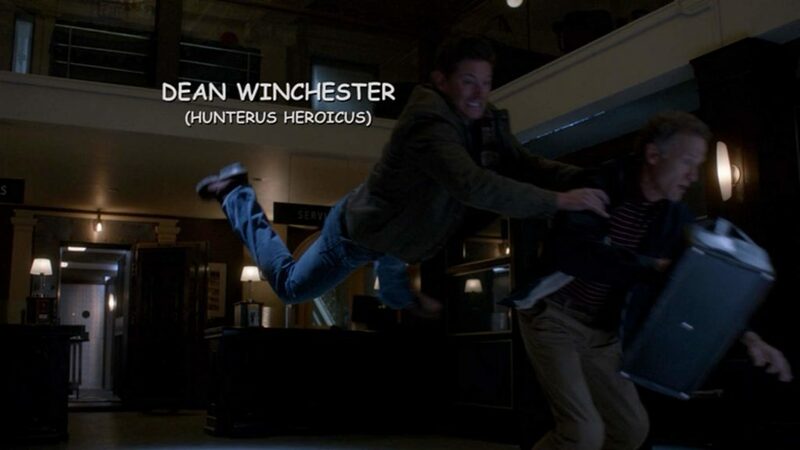 In some ways, it’s the very definition of the Looney Tunes. It provides a backdrop, but also a glimpse into the way its world operates. It provides the amoral compass. Acme, in some ways, is the greatest character in the Looney Tunes world, because it is the maddest—a capitalistic machine gone wild, providing the inhabitants the tools to carry out the irrational recklessness in a world that tests the boundaries of absurdity. The Hundreds X Looney Tunes Acme drops this Thursday, September 20, 2018.